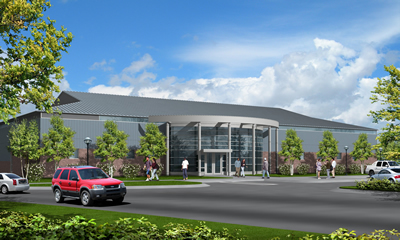 The new wrestling practice facility will address the need for larger practice areas, team facilities and support space. The new facility will be approximately 18,000 gross square feet and will be located adjacent to the Preston Robert Tisch Tennis Building. The facility will include indoor practice areas as well as a locker room, athletic medicine areas, strength and conditioning space, and storage.